I was told by a Medium once that I had a story to tell that others needed to hear and would relate to, this is my story. I think we are all special. I believe we all have extra-ordinary experiences, but most folks write them off as being coincidences or just dreams. I am here to tell you and explain why there are no coincidences and how our dream time is a time of travel to places our souls know. 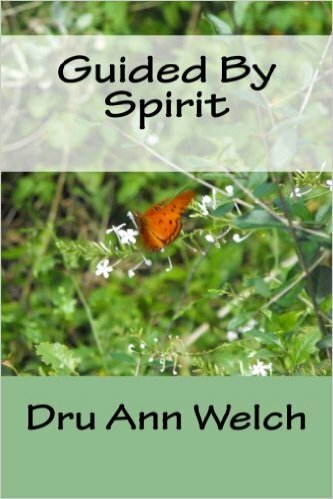 This is a story about finding yourself and your spirituality. Defining yourself not by who you are or what you are, but by the potential, you have to be. It is about learning to live intuitively and allowing yourself to be Guided By Spirit.